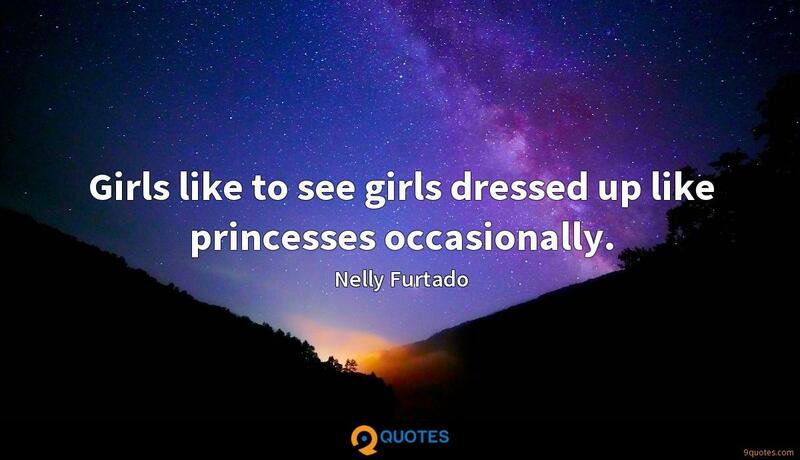 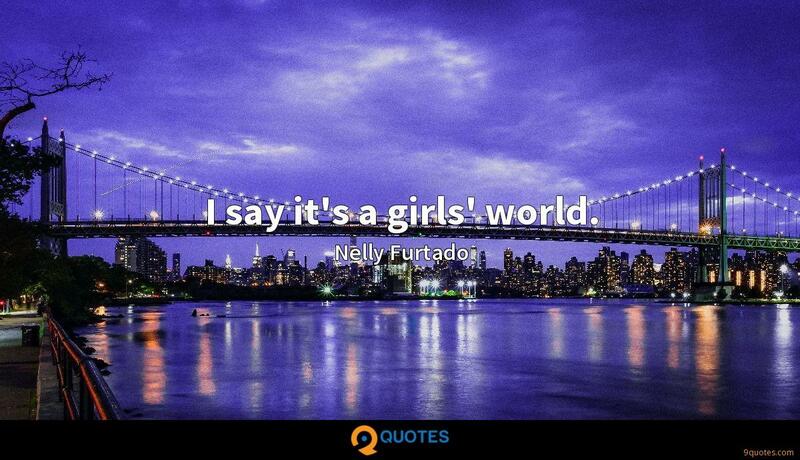 Nelly Furtado Quotes. 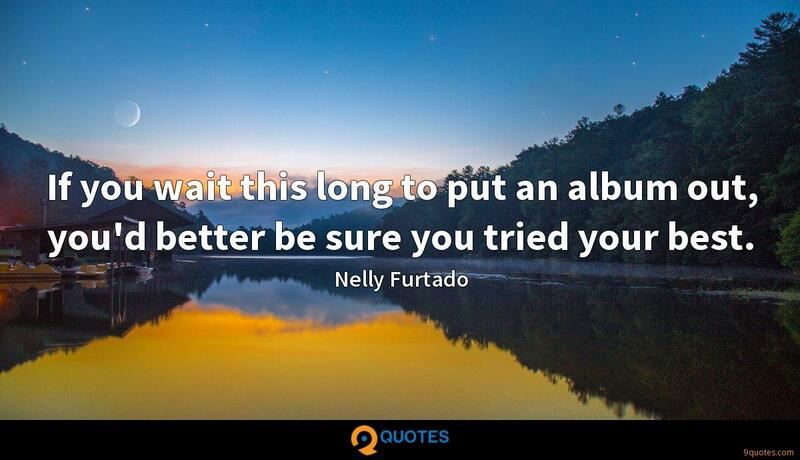 9quotes.com, 2018. http://www.9quotes.com/quote/nelly-furtado-185648, accessed 24 April, 2019. 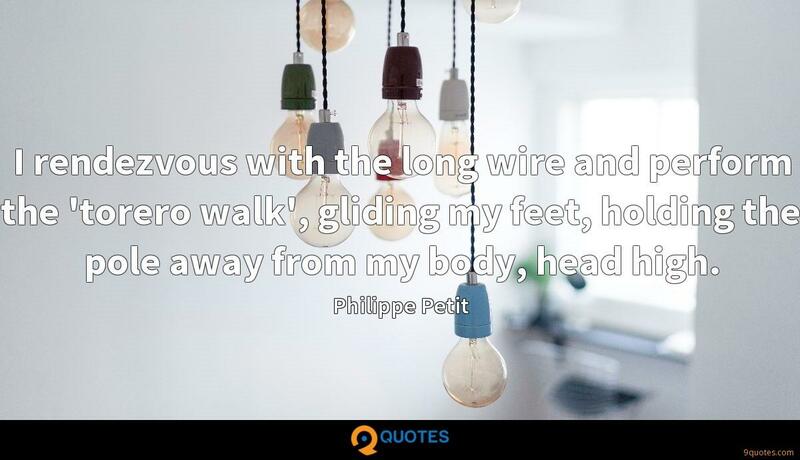 I rendezvous with the long wire and perform the 'torero walk', gliding my feet, holding the pole away from my body, head high. 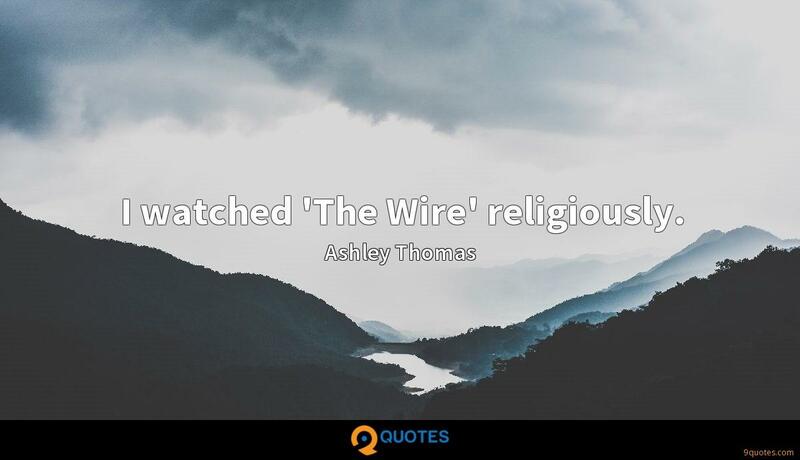 I watched 'The Wire' religiously.